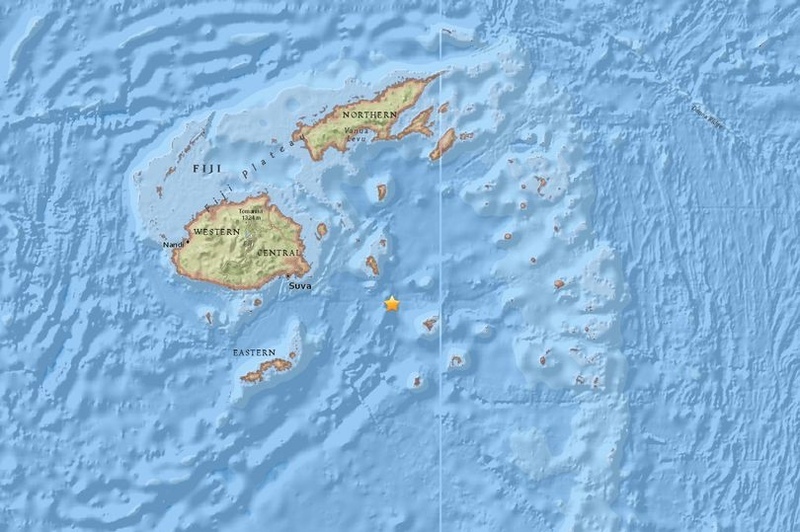 AKIPRESS.COM - An magnitude 7.8 earthquake has struck off the cost of Fiji, Mirror reports. It hit 123km south east of Suva at a depth of 669 km, the US Geological Survey has said. New Zealand's Ministry of Civil Defence and Emergency Management said there was also no tsunami threat to New Zealand. The measure was revised from an initial magnitude 8.1 reading by USGS.